Do You Know The Use and Maintenance of Roller Compactor? Each check should be done before the shift, check the transmission parts, instruments, valves, filling lubricants, and remove the iron. 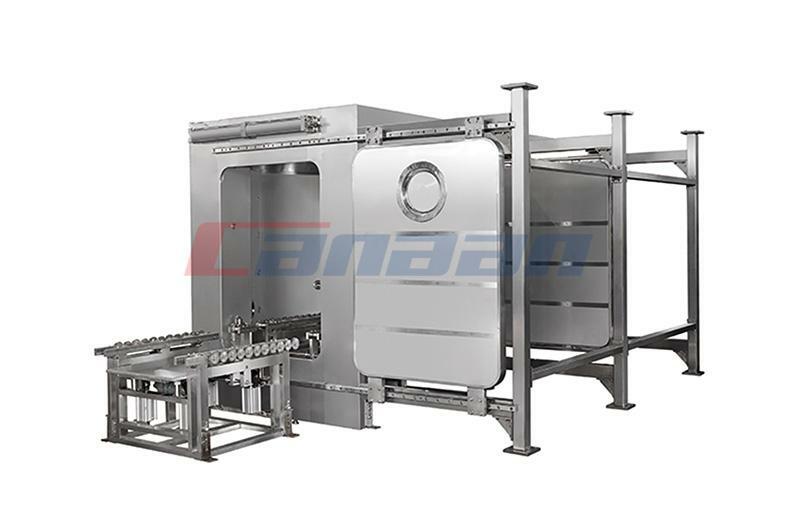 Generally the new mold used with a new roller, the old mold with the old roller, ring mold and pressure roller of the local gap is roughly the same. So that the entire ring die force and discharge are very uniform, which can improve production efficiency. Before the assembly, we should do cleaning. 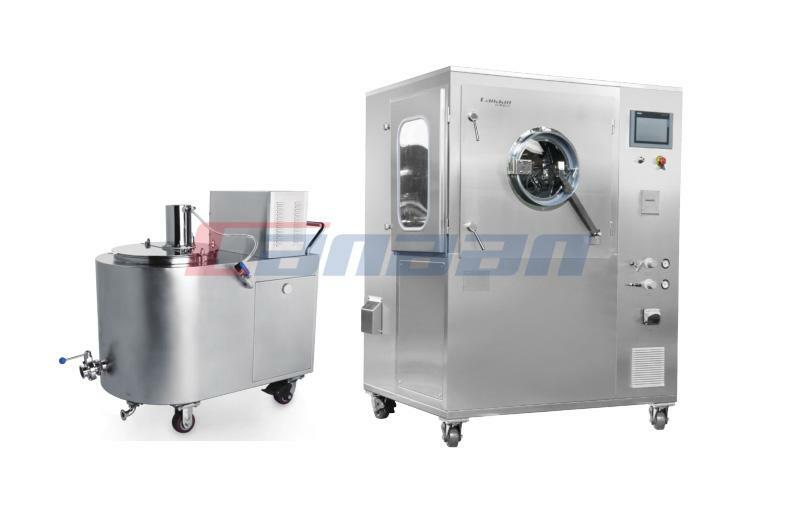 In particular, pay attention to the ring mold screw hole cleaning, if the ring die screw hole material is not clean, the ring is likely to cause ring bolt hole rupture when tighten ring bolt. When pressure roller in the assembly, pay attention to the bearing inspection, if found damaged, should be replaced. After the roller assembly, we should ensure that there is a certain gap, so that the pressure roller can be freely. Each time the pressure must be given, pressure roller once is lack of oil, it will cause the bearing and the pressure roller shaft burns, even the entire pressure roller scrapped. 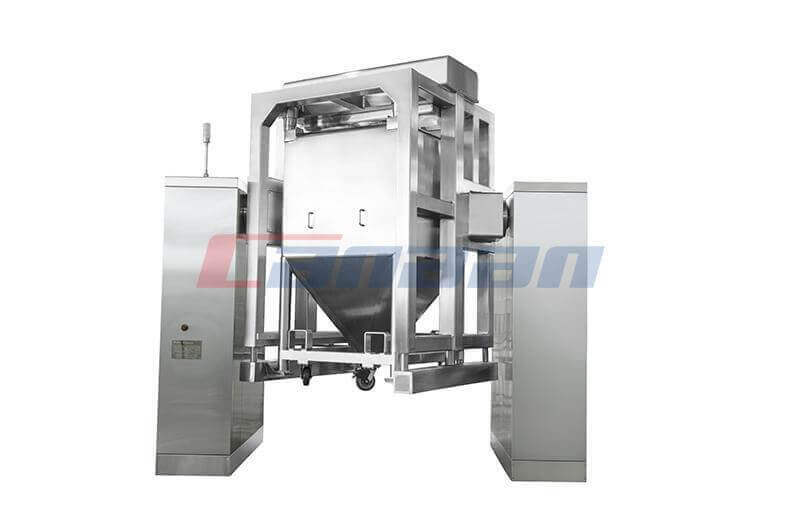 At the end of granulation, it is required to press the die hole with oil-containing material to ensure that the die hole is not corroded and that the maintenance of the carbon steel ring mold is more careful. 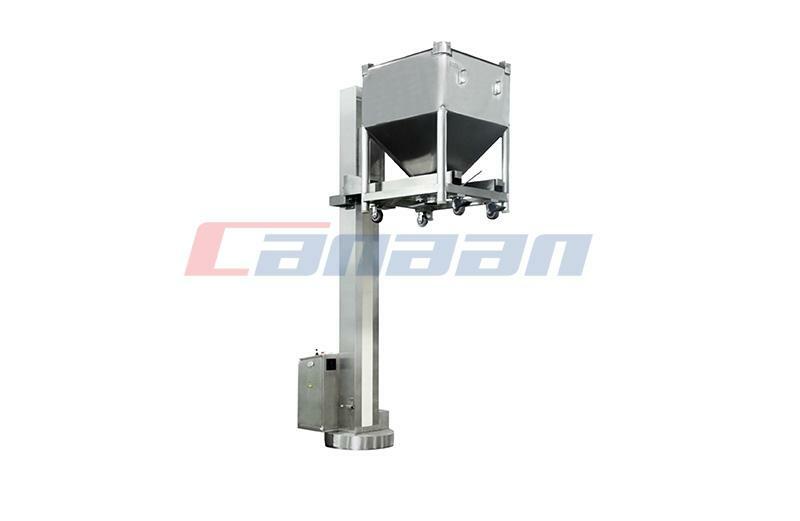 Roller Compactor works more smoothly, it can alse extend the life of the machine. 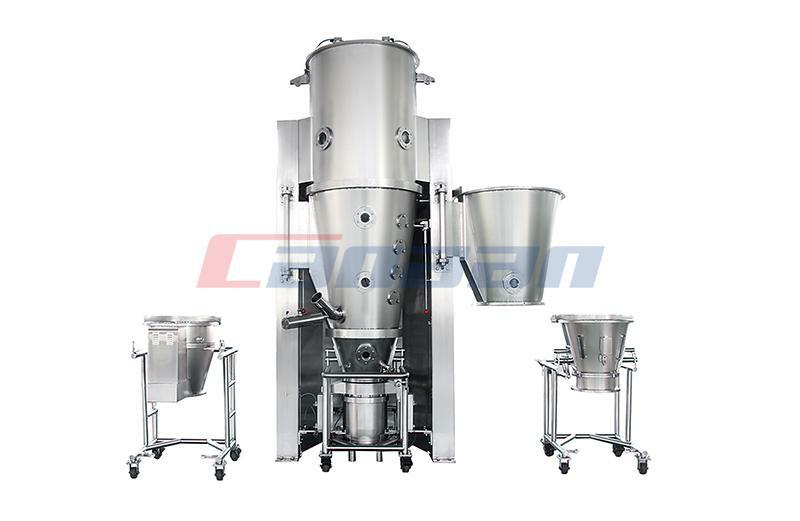 We are professional Pharmaceutical Equipment Manufacturer,if you need what we have,please contact us. 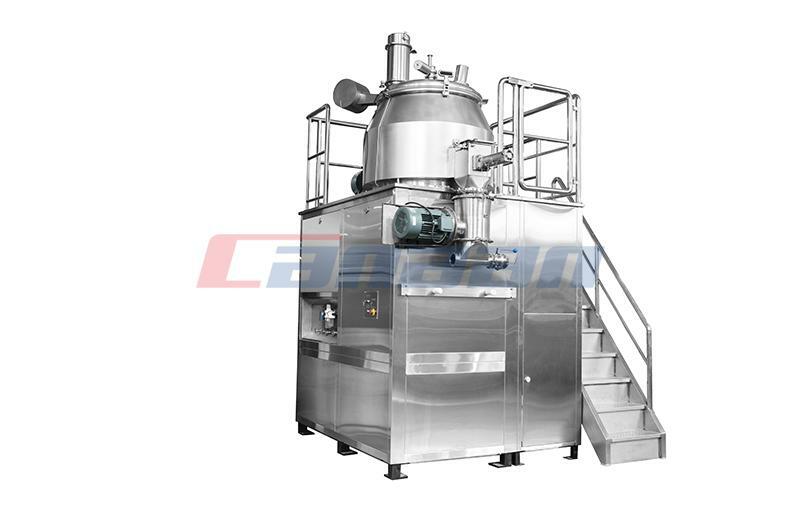 Next Why We Pharmaceutical Equipment Users Understand GMP?